Courtesy of the AG Mag magazine. 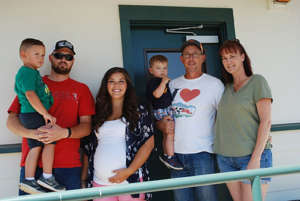 The Duivenvoorden Farm began when Marc Duivenvoorden’s parents emigrated from Holland and started a dairy in Cottonwood, CA. It was a conventional dairy for 30 years. After the elder Duivenvoorden passed away Marc kept the dairy going. 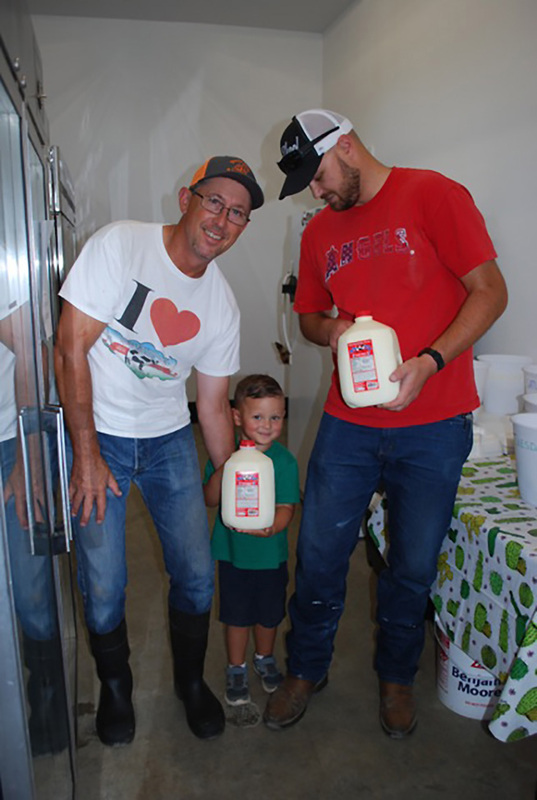 In 2004 Marc and his son Seth were milking 60–80 cows a day and selling their milk to a creamery, but after the 2008 economic downturn they made the decision to do something different. In 2015 Duivenvoorden Farms saw a plateau starting to form with the growth of the herd share, and coincidentally the state was pushing them to build a milk plant due to the amount of cows they were milking for the herd share. The milk plant solved both issues by complying with the state and expanding their business. So the family business plan shifted once again, to building a milk plant and selling their milk in retail locations, now up to eight. Duivenvoorden Farms has been a member since 1995. Photos provided courtesy of Edible Shasta Butte Magazine. Golden State Farm Credit is a premier employer and borrower-owned cooperative, dedicated to providing reliable credit and financial services to rural agricultural communities located in Northern and Central California. Golden State Farm Credit is focused on helping agriculturalist reach their goals with mortgage & commercial loans, competitive interest rates, equipment leasing, appraisal services, and a special lending program for Tomorrow’s Farmers. Find out more about Golden State Farm Credit at www.goldenstatefarmcredit.com or call 800.834.8698.